It’s the second consecutive year the Kent Law School has been featured in the prestigious global league table (published this week). A total of 200 law schools are selected for the table based on the strength of their research publication output over a four-year period. 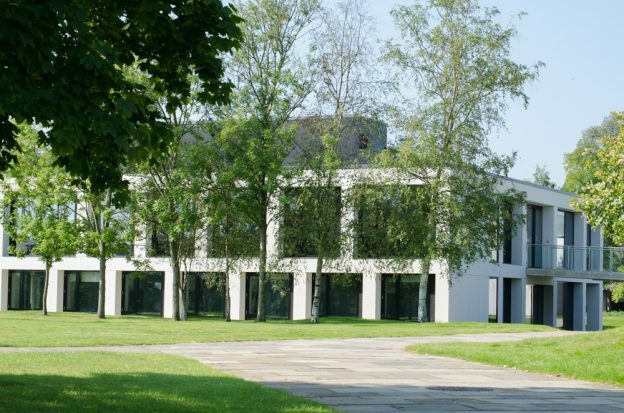 Kent is one of only 12 UK law schools to be listed in the top 100. Kent Law School has an excellent global reputation for law – it is ranked 50th in the Times Higher Education World University Rankings 2018 and are among the top 150 law schools in the QS World University Rankings 2017. The Law School also has an international reputation for producing world-leading research. In the most recent Research Excellence Framework (REF) 2014, Kent Law School was ranked eighth in the UK for research intensity. Almost all (99%) of the School’s research was judged to be of international quality with 79% judged as ‘world-leading’ or ‘internationally excellent’. Kent is also a leading UK law school, ranked 13th in The Guardian University Guide 2019 for law, 14th in The Times Good University Guide 2018 and 18th in The Complete University Guide 2019. This entry was posted in Campus online, Medway Student, People, Student Guide and tagged Campus online, Canterbury, Medway, Student Guide on 17 August 2018 by Sophia Cheraitia.